I love summer so much. So much. And this little blip at the end of May is just fabulous- everything coming back to life, produce on sale, grilling weather. Just fabulous. 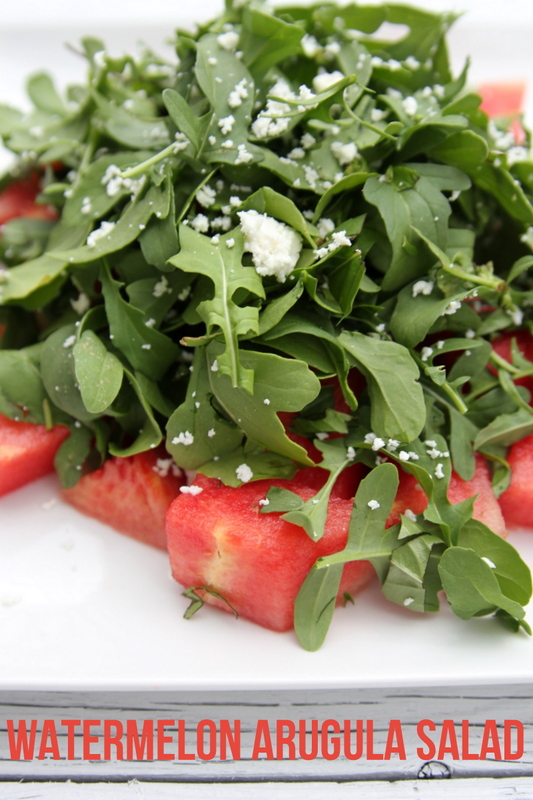 And this watermelon-basil-arugula salad with goat cheese pretty much sums up everything I love about May (and summer in general). 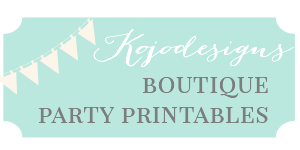 You need to make this. 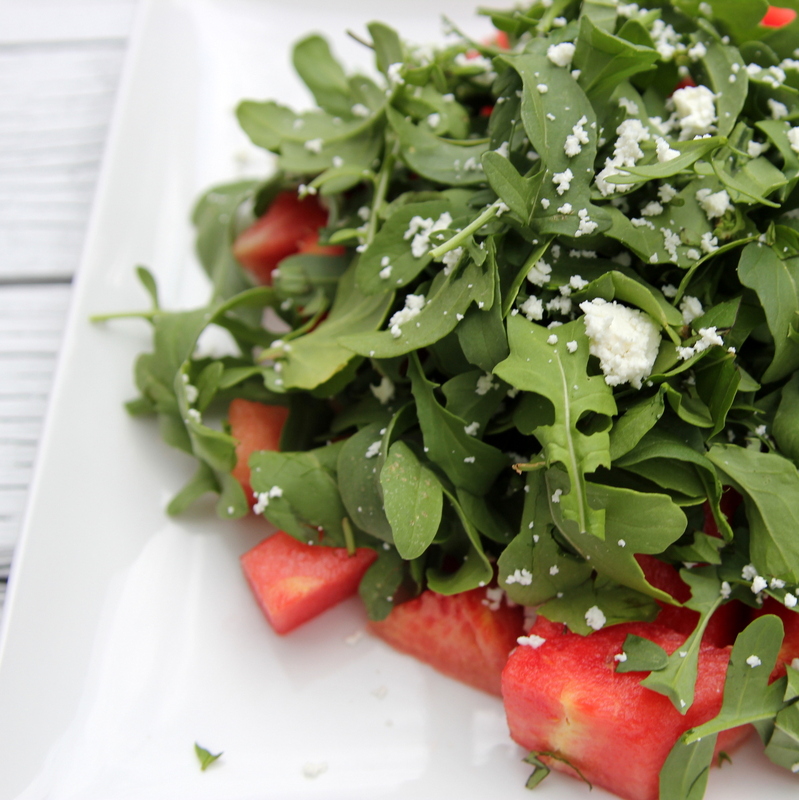 If you don’t like arugula, you still should probably make this. 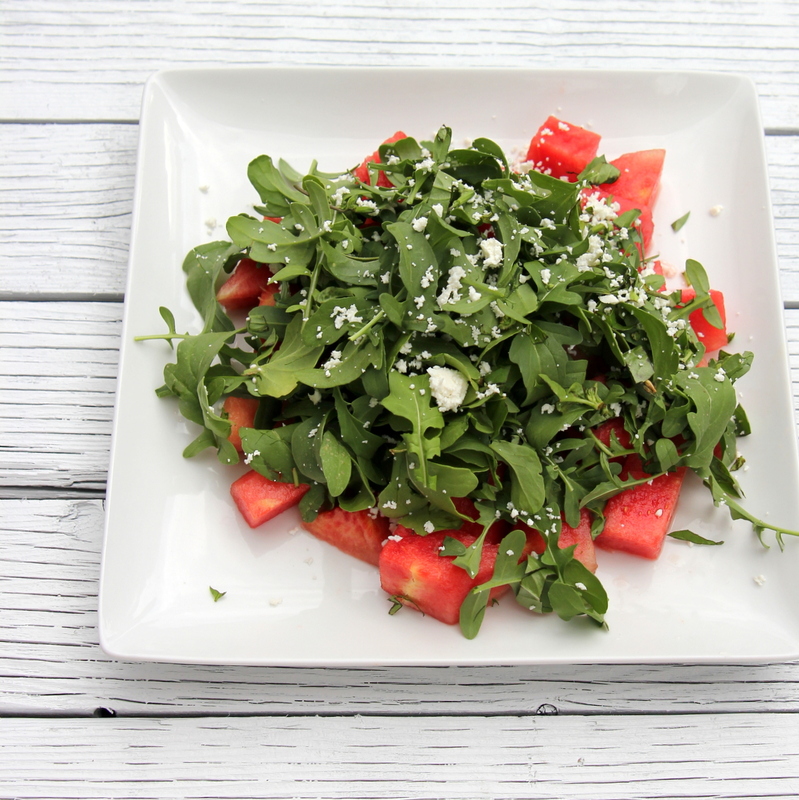 Toss 3 cups of arugula, 1/2 cup of basil, 4 cups of watermelon, 1/4 cups of goat cheese with the citrus vinaigrette. Yumyumyumyumyum. Summer on a plate. This looks light and delicious! Thanks for the recipe! I like to make a mandarin orange, strawberry, sugared walnut and spring mix salad with citrus vinaigrette. That is also light and delicious! Have a good weekend!! Janet- your orange/strawberry salad sounds delicious- totally will have to try that!! !